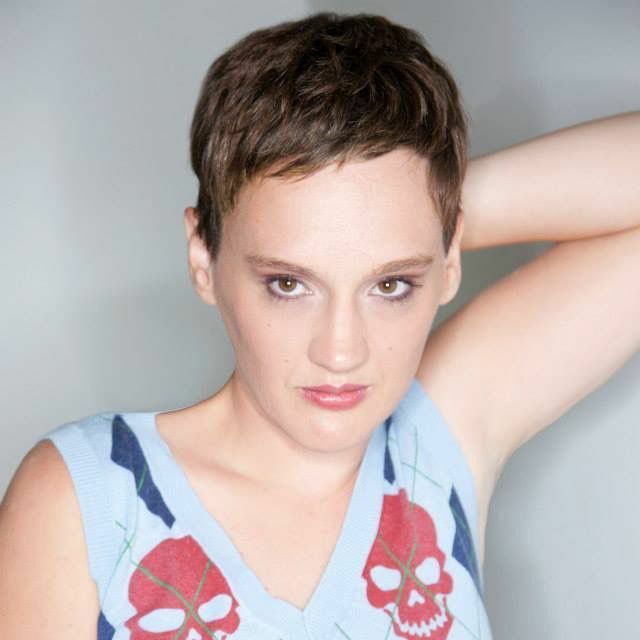 On this episode of The Calling Hours Horror Podcast, The Dedman interviewed Actress/Producer Melanie Robel (A Blood Story, Post Mortem, America 2021, Astro Zombies:M4 – Invaders from Cyberspace) and Producer/Writer Richard Clark Jr. (Curfew, Heredity, Serial)! 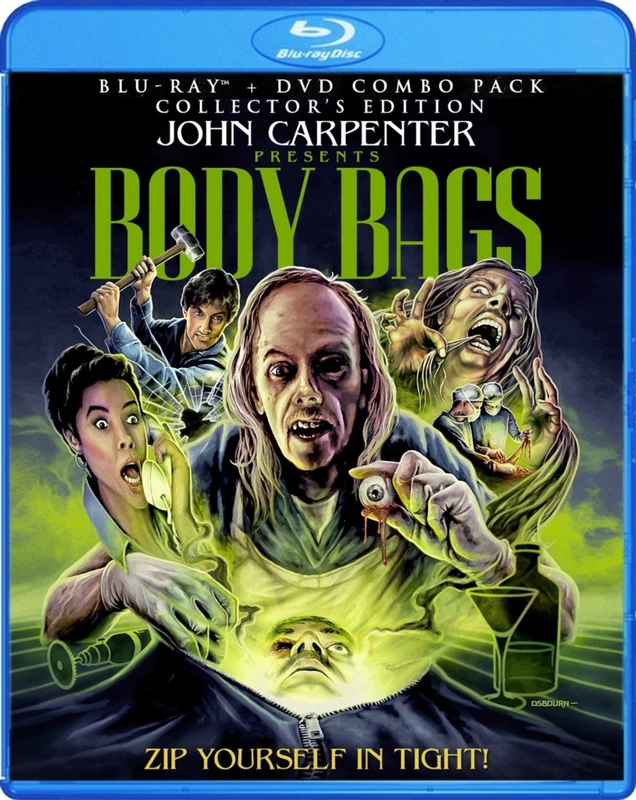 We also discussed the latest horror news from around the world as well as reviewed Scream Factory’s Body Bags! We also listened to and discussed a few tracks from Metal Blade Records artist Demonical and had a Blu-Ray and DVD giveaway!